Realistic pricing based on a well-prepared Comparative Market Analysis (CMA) will achieve the maximum price in a reasonable time. A property priced correctly from the beginning typically achieves the highest proceeds. Houses that remain on the market for a long time often stop being shown. 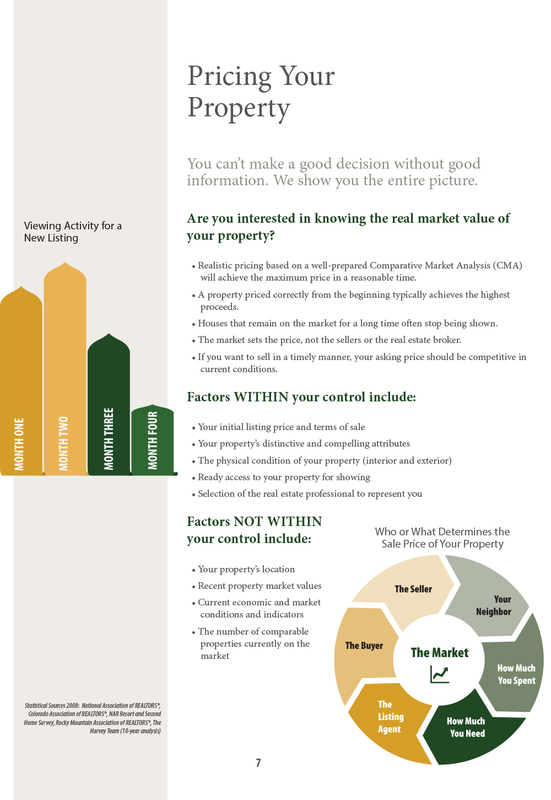 The market sets the price, not the sellers or the real estate broker. 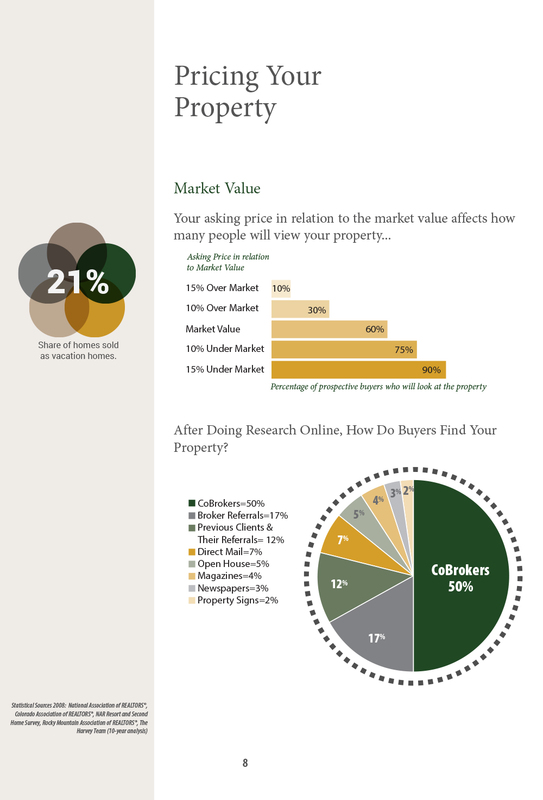 If you want to sell in a timely manner, your asking price should be competitive in current conditions.